To many professionals are taking the workplace for granted and aren't taking it seriously. Hear what not to do if you want to make a good impression. 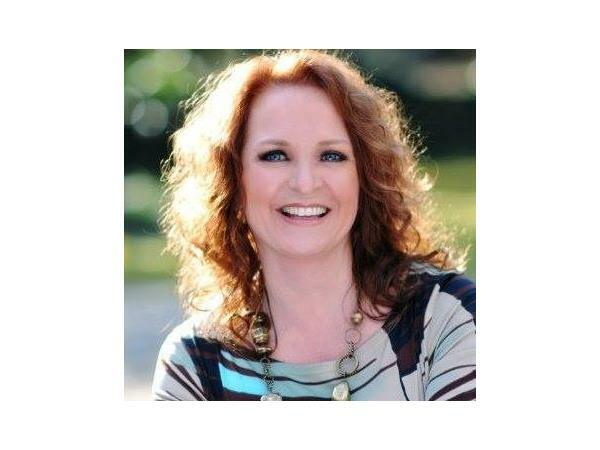 Bernadette Boas will share tips and advice for amping up your professionalism at work. The do's and don't of showing up.